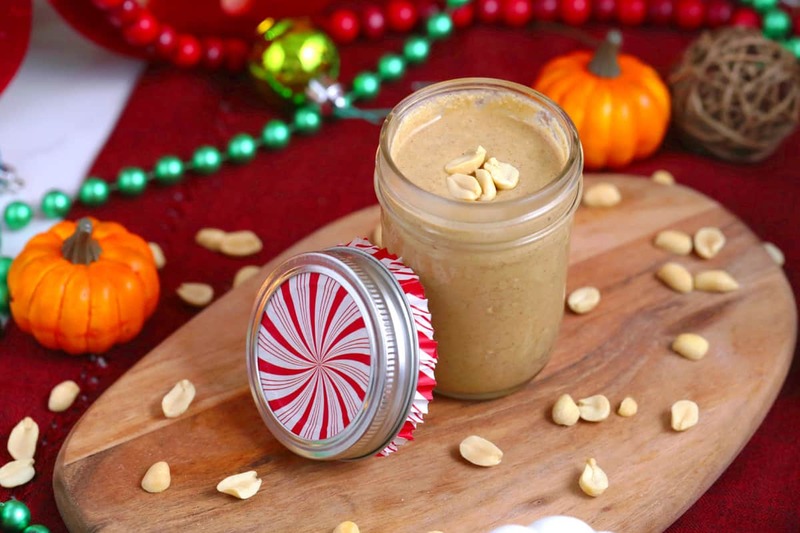 2-Ingredient Pumpkin Spice Peanut Butter | Easy Homemade Christmas Gift! Salty, creamy, and with a pinch of holiday spice—this pumpkin spice peanut butter recipe is deliciously irresistible! All of peanut butter’s savory, nutty goodness, infused with comforting, fall-time flavor. Personally, I love pumpkin everything all year-round, so this pumpkin spice peanut butter is a timeless treat for me. And, it’s an awesome option to switch up your fall-time sandwich or snacking routine with some seasonal flare. Or, prep a batch and package into jars to give as edible DIY Christmas gifts! 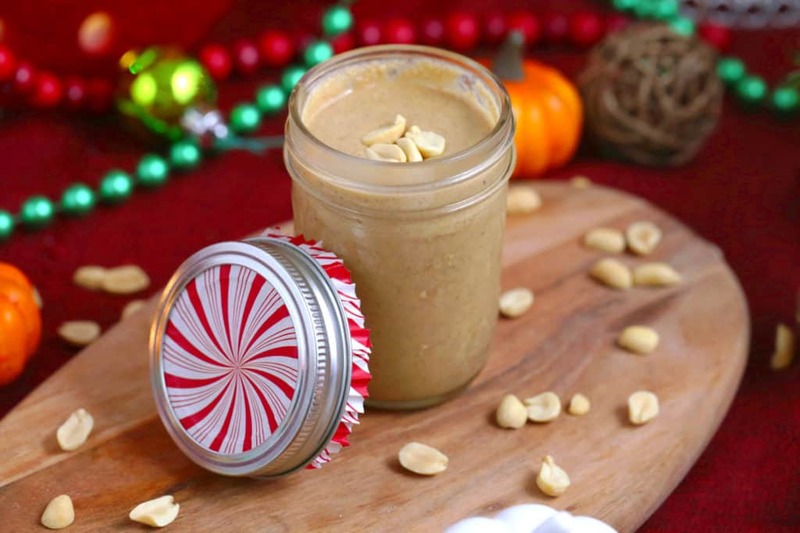 But, the greatest gift of all: you only need TWO ingredients to make this pumpkin spice peanut butter! 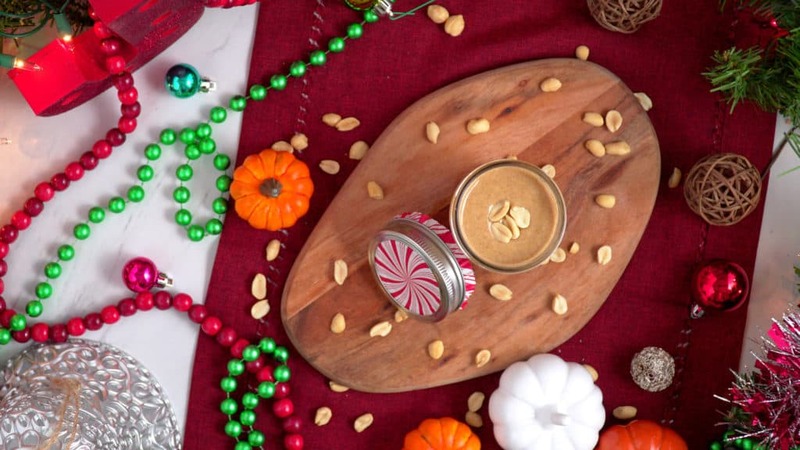 That’s right—with just roasted salted peanuts, a dash of pumpkin pie spice, and a food processor, you can whip up a festive and flavorful nut butter that tastes totally gourmet. Seriously, if don’t know how to make peanut butter or have never made a nut butter, NOW is the time to try it. This pumpkin spice peanut butter couldn’t be easier—or tastier! To make any nut butter, you’re really just blending up nuts until they’re a smooth butter! 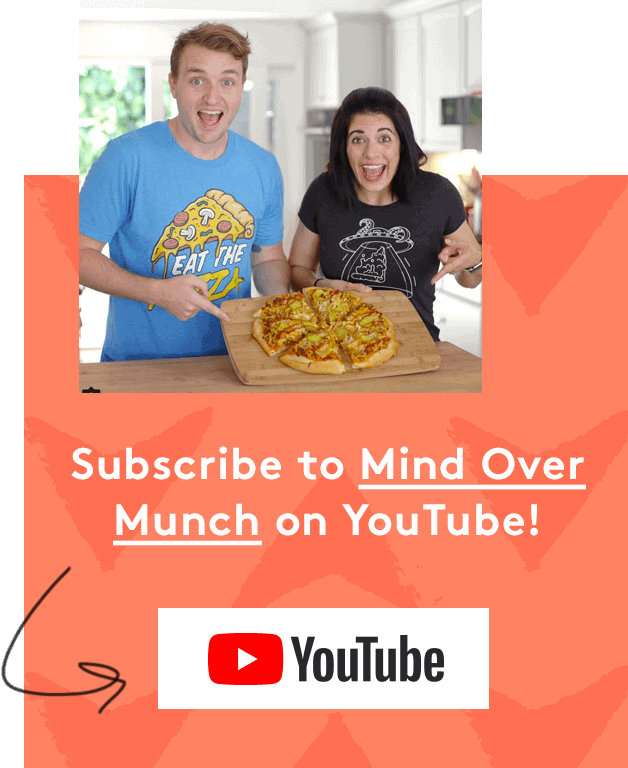 You can see them go through stages as they blend—from whole nuts, to crumbs, to a thick hard dough ball, and then a smooth butter once the oils release. It will take a bit of time, so be patient and watch the magic happen! Of course, the blending time will depend on the strength of your food processor. With a more powerful food processor, it can take just a few minutes. For others, it could take up to 10 minutes. Either way, the end result is the same: clean, simple pumpkin spice peanut butter that‘s worth spreading on almost anything! Feel free to try other seasonings like cinnamon, maple extract, or a chai spice blend. Or, swap out the peanuts for a different variety of nuts you like. 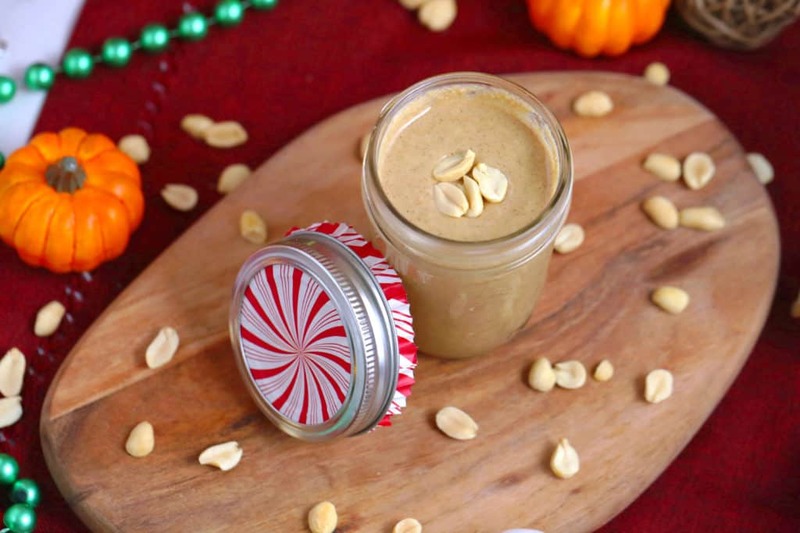 With a recipe this simple, there’s plenty of room for creativity—so make this pumpkin spice peanut butter recipe your own! Craving more holiday sweet, spice, and everything nice? 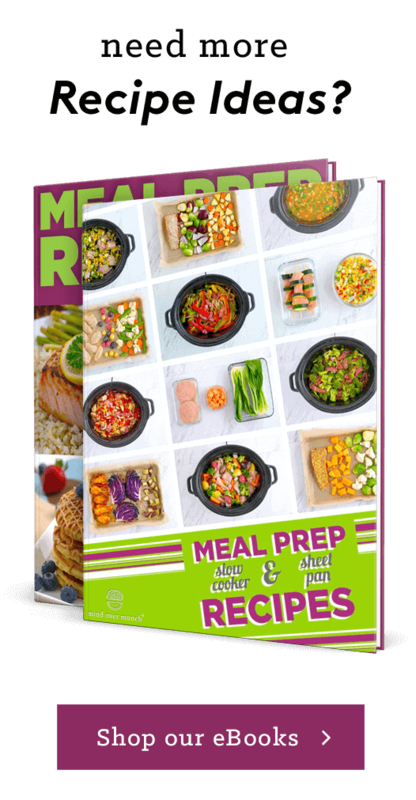 Find tons of other healthy holiday recipes in my 150+ Healthy Holiday Recipes eBook! Add peanuts and pumpkin pie spice to a blender or food processor and let it rip! Transfer to a jar to store, or portion into multiple jars for DIY edible holiday gifts! Yields ~1½ cups pumpkin spice peanut butter. Vegan & Gluten Free Peanut Butter Fudge Christmas Recipe!